Ah, baseball. The smell of hotdogs in the air, the cries of ‘get your beer here’, the sound of ball on wooden bat. Nothing is more quintessentially American than an afternoon at the ball park. 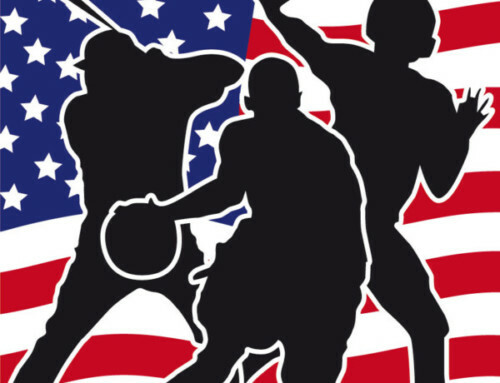 Baseball originated in the 19th century, booming in popularity after the American Civil War. Being relatively simple and affordable to play, the number of teams expanded at an impressive rate toward the end of the century, with the sport soon becoming labelled “America’s pastime” as crowds flocked to see their new heroes in action. The modern day incarnation of the sport retains many of the original traditions. The uniforms, for example, have changed very little in looks since the sport’s early days (although the heavy wool that was used to make them has now been replaced by lightweight polyester). The button down jerseys, caps, gloves and even the belts around the trousers remain in place. The crowd and players still take a break half way through the seventh inning in what is known as the seventh inning stretch – normally accompanied by an organ rendition of ‘Take Me Out to the Ballgame’, followed by another local favourite such as ‘Build Me Up Buttercup’ in LA or ‘Thank God I’m a Country Boy’ in Baltimore. 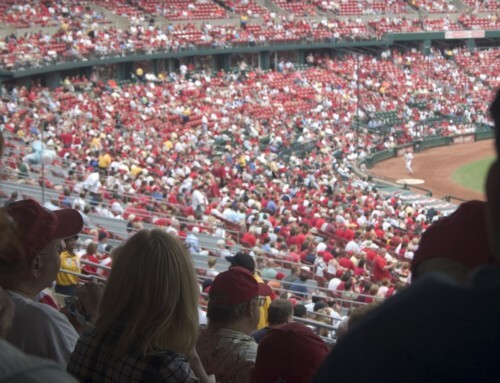 While there are a lot of serious baseball fans out there, who will religiously attend every game, keeping track of every pitch, every hit and every out, the majority are there for the experience. The atmosphere brings many back to childhood days spent with family or close friends – those same family and friends who would be there with them when they became teenagers, then young adults and they are now perhaps parents themselves. Major League Baseball seems to realise the affinity and nostalgia the American public have for the sport and ensure that traditions remain, extending to the new breed of baseball park being in very much the retro style of the old stadia of the early nineteenth century, led by the Orioles’ Camden Yards and emulated by the likes of the Minnesota Twins’ Target Field the PittsburghPirates’ PNC Park. Then of course you’ve got classics such as the Boston Red Sox Fenway Park and the Chicago Cubs’ Wrigley Field. 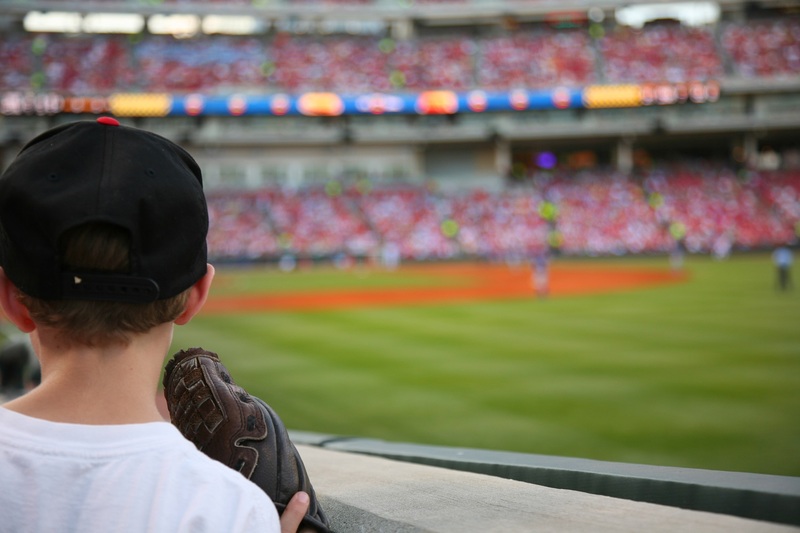 We love going to the ballpark and we’d love you to experience it too. If you’re going to America and want to do as the locals do and immerse yourself in the culture, there are few better ways to spend an afternoon or evening. 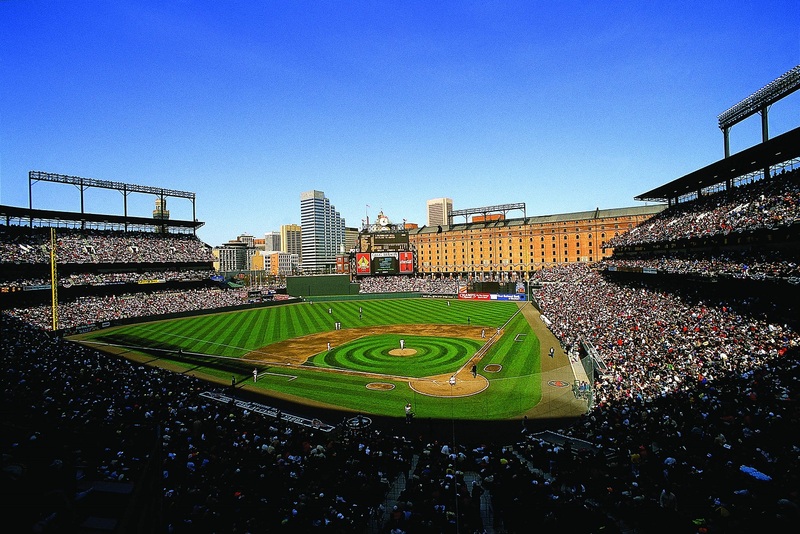 As well as tickets, we can set you up with pre-game festivities, give you tips on the best places to go pre and post-game in any city and arrange tours of the ballpark to get you down by the field and into the locker rooms. 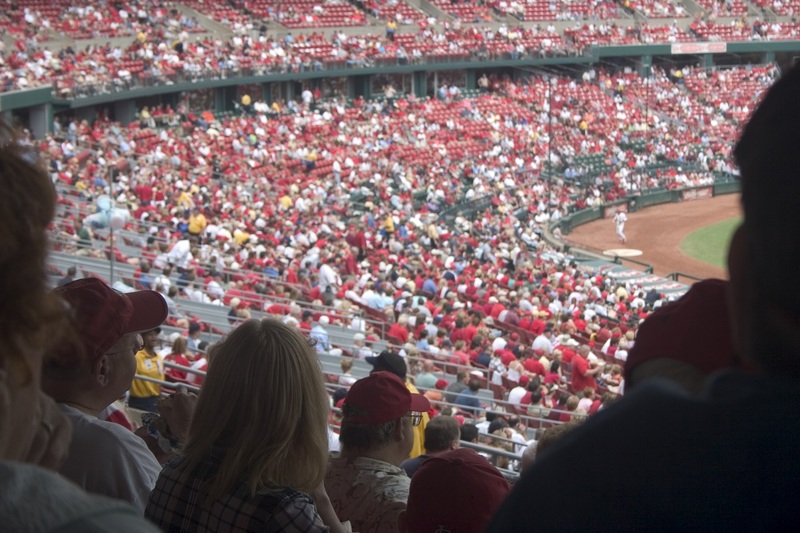 When you go to a major league baseball game, you’re not just attending a sports match. You are experiencing years of American tradition, culture, sights, sounds and tastes – all wrapped up in three hours of open-air goodness. What’s not to love?